I never imagined that I would write a blog post about cleaning products, because if I'm being totally honest I'm not the cleanest person, and I seriously hate doing housework. As a parent though, it is something of a necessary evil, especially with a toddler who leaves a trail of destruction behind him wherever he goes. Whilst I'm cleaning one room he's causing mess in another, and it feels as though my job is never done! When we became parents, as well as suddenly having a lot more cleaning to do, we also started to pay attention to the products we buy and the chemicals they have in them. I've talked before about how we really try to eat as much organic food as possible, but we also try to use natural cleaning products around the house - especially because Zach has quite severe eczema. 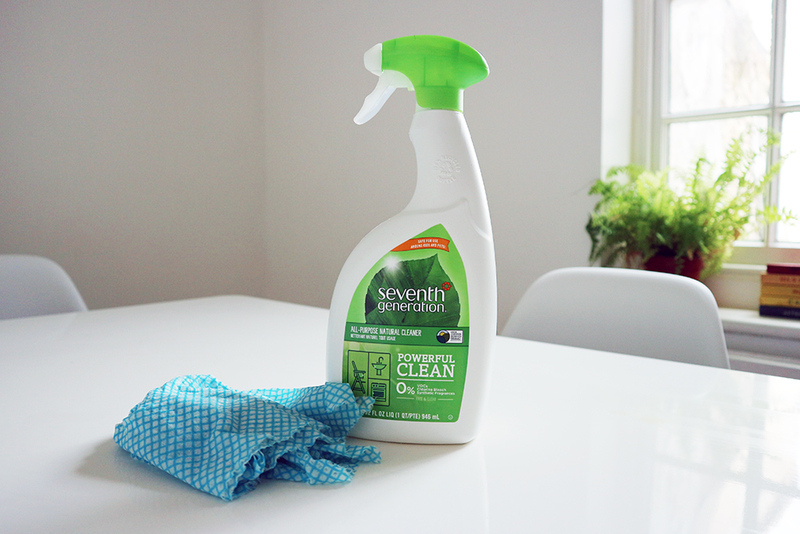 I'm always on the hunt for products which work well, whilst also being gentle, so I was really happy when Seventh Generation got in touch to see whether we'd like to give their range of natural plant-based cleaning products a go. 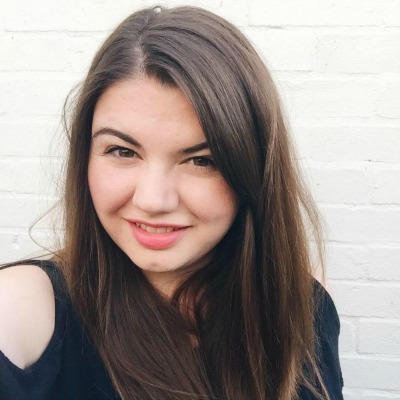 They're a company who have become a household name in America, but have only recently crossed the pond, with their products now being stocked in Tesco. 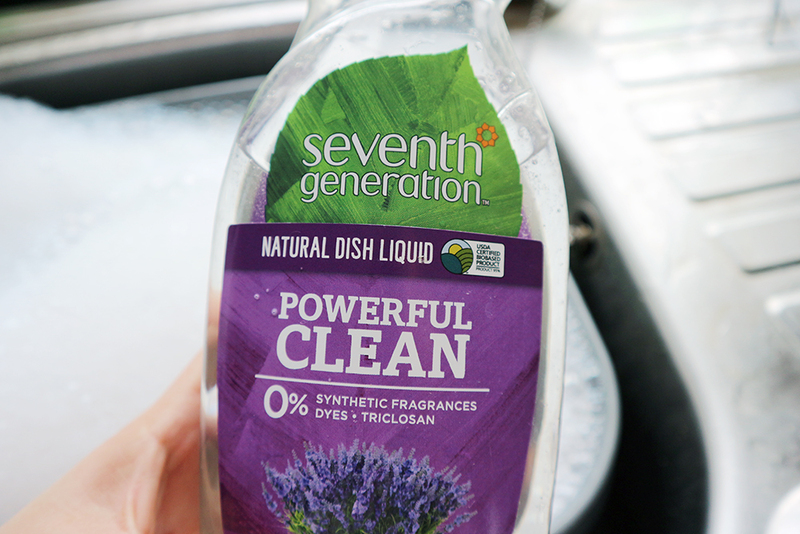 We've been putting the Seventh Generation products to the test over the past two weeks, and I have to say we've been really impressed with them. The All Purpose Cleaning Spray has quickly become my go-to product - I'm constantly wiping down the sides, and I'm so pleased with how well it works. It even gets dried wheetabix off my dining room table, which is usually my nemesis! We've also been enjoying trying out the 4x Ultra Concentrated Natural Washing Liquid. It is hypoallergenic as it is free from dyes and fragrances, which makes it perfect for sensitive skin like Zach's. We've actually been using it since May, and have fallen in love with it - it cleans really well, it lasts for absolutely ages thanks to how concentrated it is, and we love that the packaging is recyclable. It definitely gets the thumbs up from us! We've also been trying out the Glass and Surface Cleaner, which is fab and leaves all of my windows and mirrors streak free - until Zach presses his face up against them or flicks toothpaste everywhere again! And speaking of the bathroom, the Toilet Cleaner is also amazing - it cleans right down in the toilet bowl, and does a great job - even though it doesn't contain any bleach! I'm so happy to have found something that works which doesn't use really strong chemicals. Finally I wanted to talk about the Lavender and Mint Washing Up Liquid which might just be my favourite product of the lot. Firstly, it smells absolutely incredible - totally fresh and clean without being overpowering. Secondly, it froths like a dream, even when using the smallest amount, which means that a little bit will go a long way. And finally, and I guess most importantly, it works really well too - definitely a winner in my eyes! Overall I have to say that we are huge fans of the Seventh Generation products, and we will definitely continue to use them in future. We love that they are all plant-based and natural, meaning there's no nasties, and they haven't irritated Zach's skin one bit. The brand clearly has a great ethos, and after having a little look on their website I've spotted that they have a much larger range in the US including nappies and wipes for babies, so fingers crossed they bring those over here in the future! Seventh Generation have also kindly offered to give away a hamper of full sized products to one of my readers, so if you'd like to win please enter below. Good luck! This competition will open on the 24th August, and end on the 8th September. The winner will be contacted by email and will have 28 days to respond. The prize will be sent directly by the company. 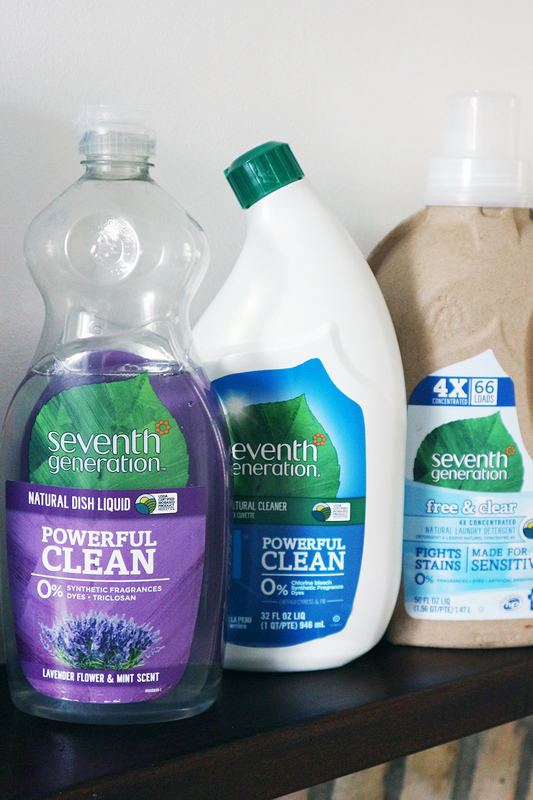 *We were kindly sent these Seventh Generation products to try, but all opinions are my own! I use some lemon oil and a dash of white vinegar to clean the toilet and keep it fresh. A dab of baby oil rubbed on stainless steel kitchen appliances makes them shine like new! White vinegar is an amazing cleaner and not too smelly! Clean silver jewellery in foil using boiled water, vinegar and bicarb of soda.